I love love love supporting small businesses. I love the whole idea of shopping small & supporting someone's family directly. Lately, I have been making more of an effort to collaborate with smaller shops to help share the love, bringing more attention to them. So today I bring you a few of my favorites. This post is in no way sponsored; no affiliate links. I just want to give some shout outs to some small businesses that are killing it on the creative end, as well as offering some amazing quality. 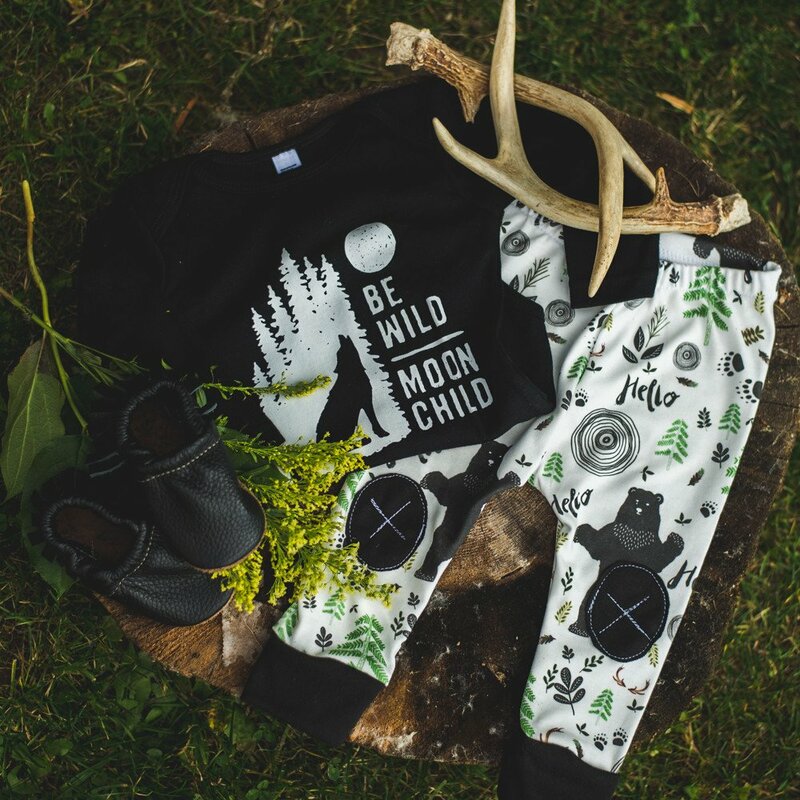 People often ask where I shop for the boys, so all these shops are perfect for little boys & some even offer stuff for the mamas & papas as well. Childhoods Clothing Seriously well made. Seriously cozy. 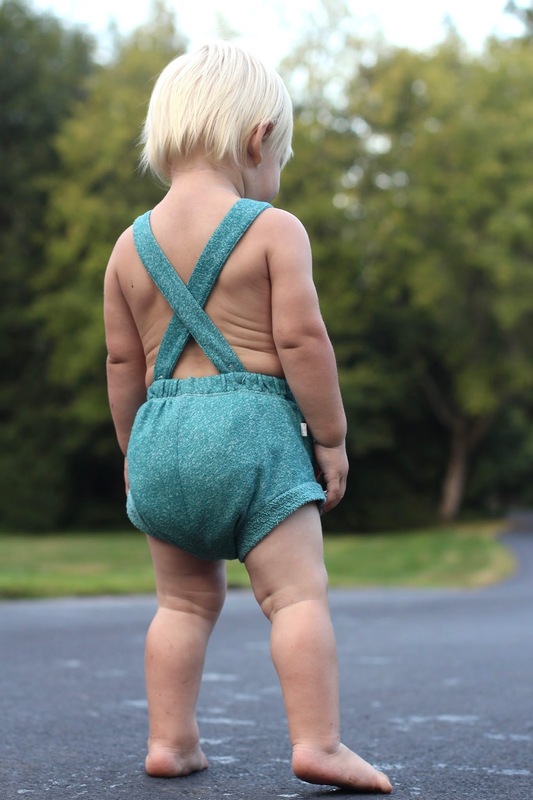 My favorites are their shorties, beach hoodies, rompers, & slouch beanies. But I guarantee that if I had a girl, I would be all about their dresses & peplum tops as well! So really, all their stuff is so so good. And if you shop out of season, you can often find stuff on sale! elSage Designs This is a Seattle company. 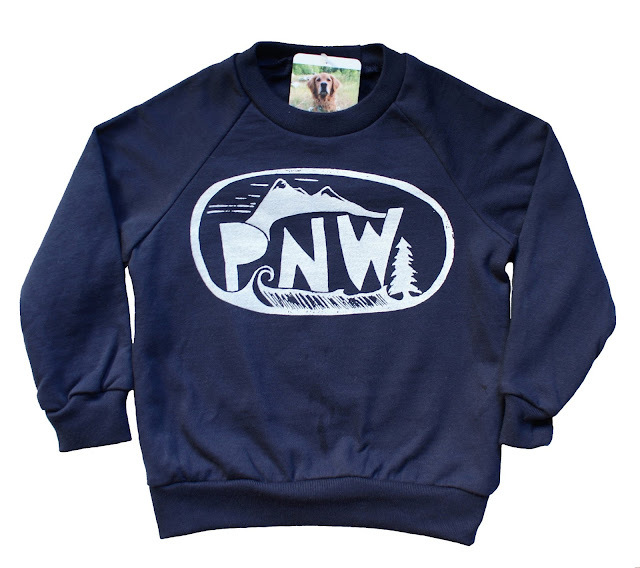 I especially love them for the PNW inspired designs as well as unique Seahawks apparel. Also, this shop has stuff for everyone! Alpine Baby Co. I mostly love them for their leggings, but occasionally I love their t-shirt designs too. The knee patches are my favorite. This tends to be a shop more for the babies, but they recently added rompers and have pretty dresses for the girls too. I love the seasonal prints & mountain feel. They are a Montana company that often does fun collaborations. Look for their holiday line dropping on Monday. Also, they typically have an awesome Black Friday sale, and you can always find deals on past season collections. Modern Burlap They are mostly known for their swaddles, changing pad covers, & crib sheets. 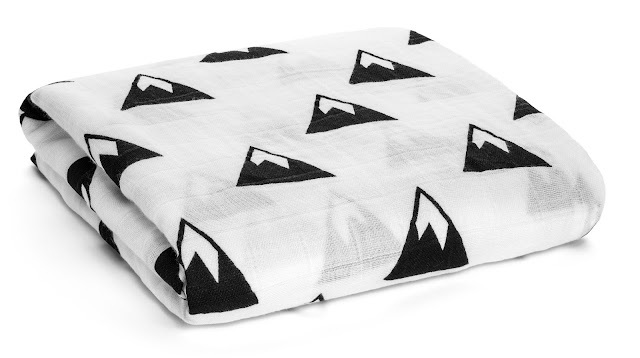 I'm seriously swooning over some of their new prints... the snowflakes and the mountains! Made of Mountains Another Montana company (and can you tell I kinda have a mountain theme going?). This shop has adult stuff as well. I love all their designs; perfect for all the adventurous ones in your lives. 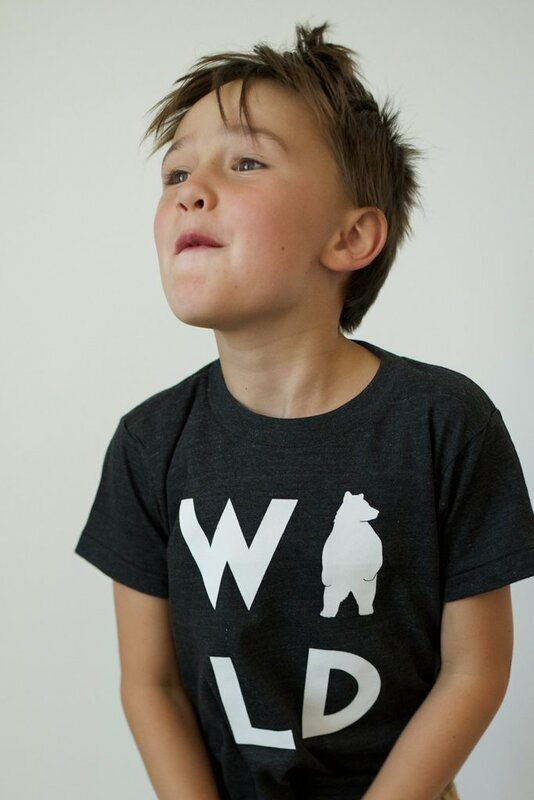 I just bought Liam the "ski bum" shirt, and he just cannot believe his shirt says "bum!" Boys!!! Please please please share your favorite small shops with me! Even better if you tag me on one of their posts on Instagram, since that is my favorite way to follow small shops! And tell me, do you like me sharing these types of favorites? Because honestly, I could have shared about 20+ more! Which may be fun with all the holiday shopping coming up. Yep... I went there! Oh sweet baby back rolls!! Finn is so adorable! Love all of those items. They are so fun. I need to get a gift for a friend having a boy and any of those would be perfect. Yes keep these coming! I want to support more small shops but just haven't been able to find the time yet to sit down and discover some so this is perfect! Oh my goodness. This is soooo cute. I love that sweatshirt! Yes!! Share away!!! I love finding unique items! Oh man, you had me at "peplum tops"- going to check out Childhoods now! I just received my first dress for Julia from Childhoods. OMG. Amazing stuff. Totally checking out Made of Mountains. The top you have shown is awesome. Oh thank you so much for sharing these shops! I'm so excited to browse through them! You have such cute taste! Love it. What awesome shops...I'm going to check them out. I agree that small and family businesses are the best! Thank you so much for sharing.